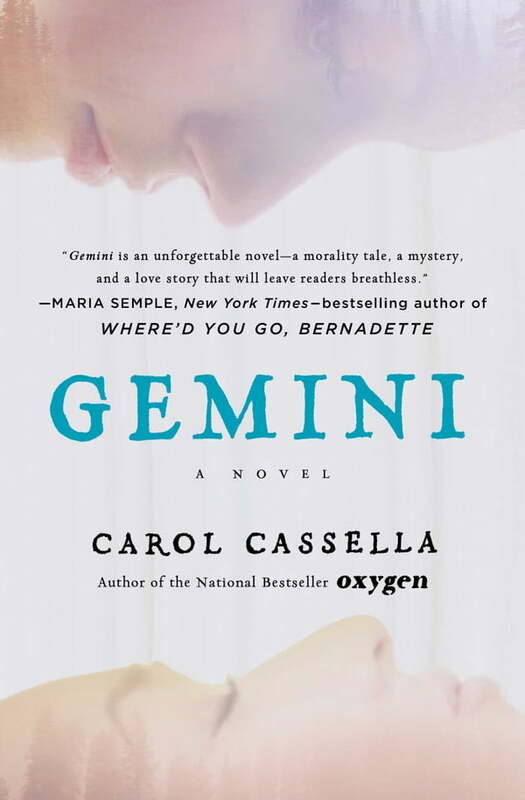 “Gemini is an unforgettable novel—a morality tale, a mystery, and a love story that will leave readers breathless” (Maria Semple, New York Times bestselling author of Where’d You Go, Bernadette). In beautiful interwoven storytelling, master of medical drama Carol Cassella presents two women—lifetimes apart—who face the inescapable forces shaping their lives. Filled with stunning medical detail and set against the breathtaking backdrop of the Pacific Northwest, Gemini is a vivid novel of moral complexity and emotional depth that “is just what the doctor ordered” (People).